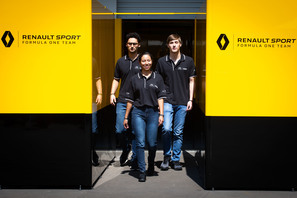 Getting to work with Renault Sport Formula One&trade; Team is just one of the amazing reasons to apply for our #INFINITIF1 Engineering Academy. 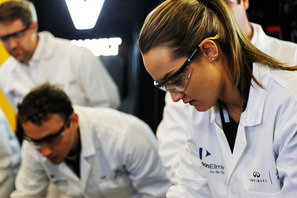 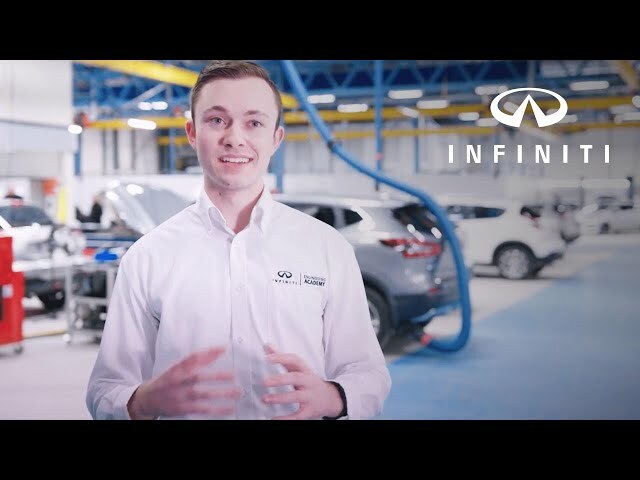 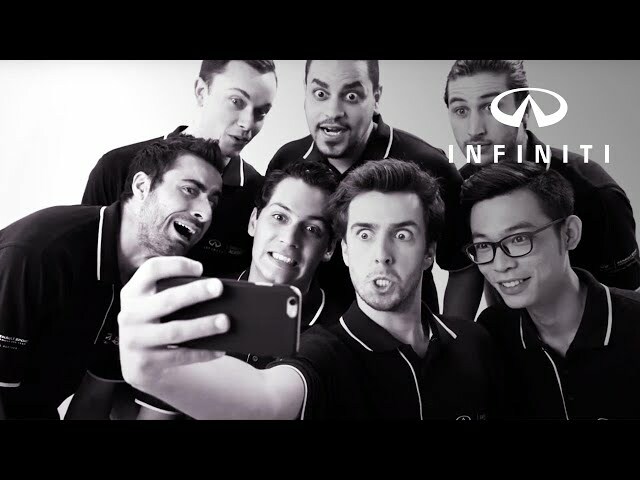 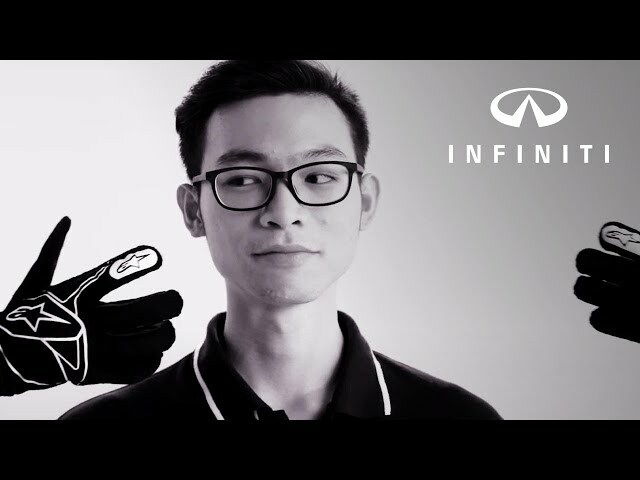 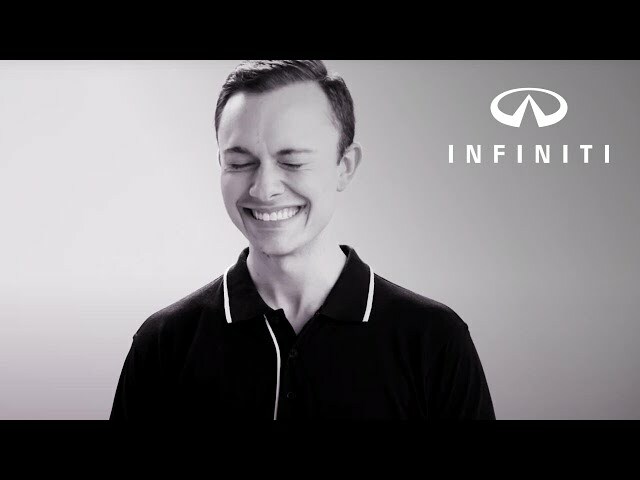 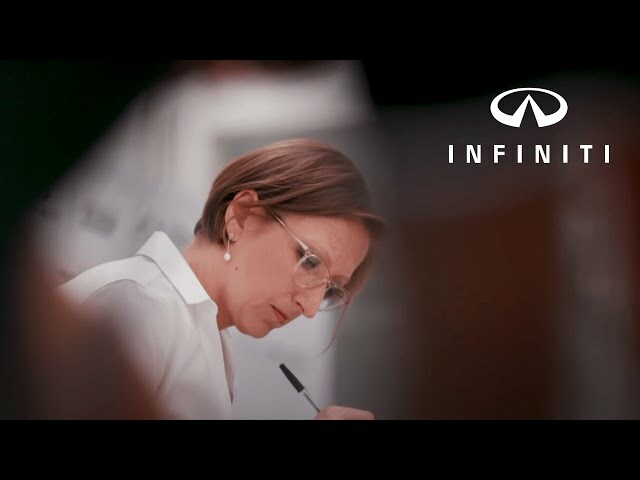 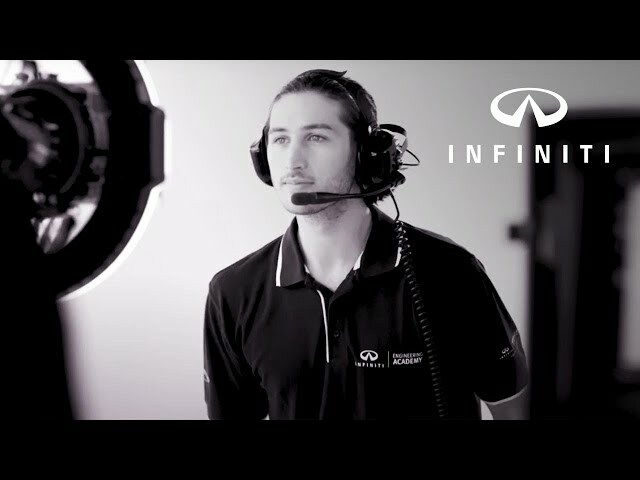 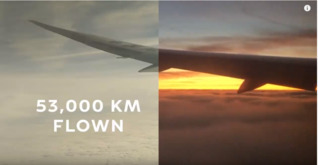 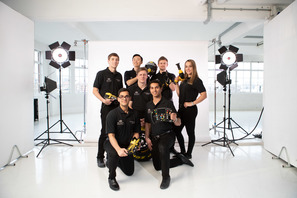 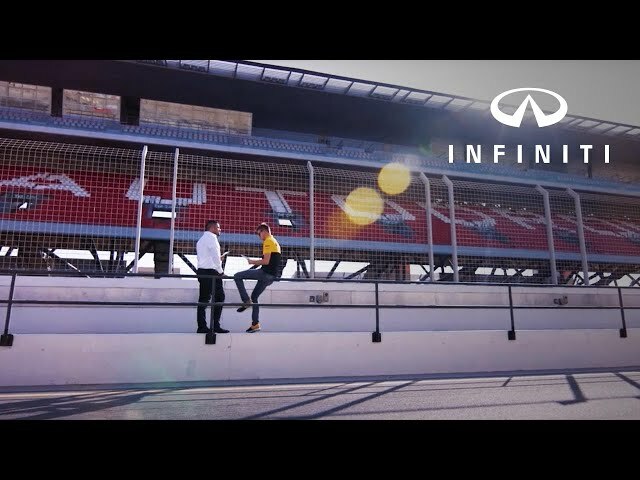 INFINITI ENGINEERING ACADEMY 2018 - APPLY NOW! 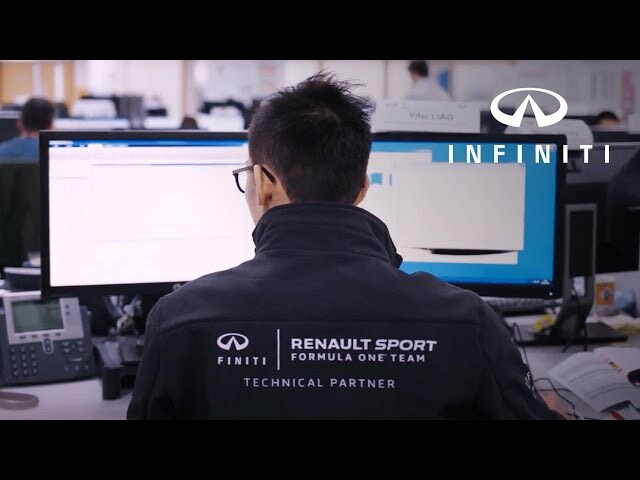 Yifei is tackling a huge project at our INFINITI Technical Centre in the UK. 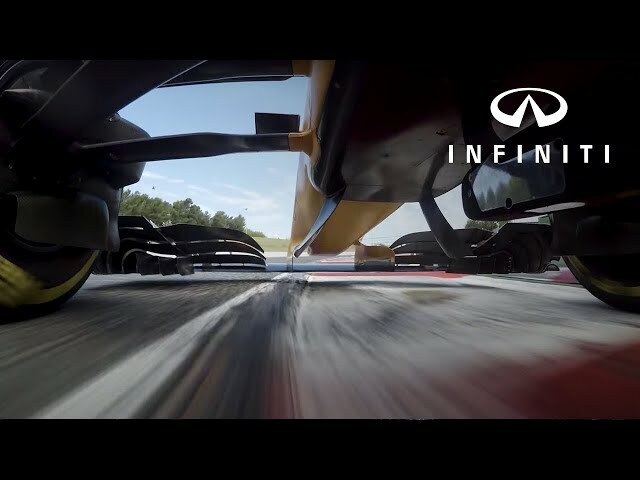 Let&#39;s take a closer look! 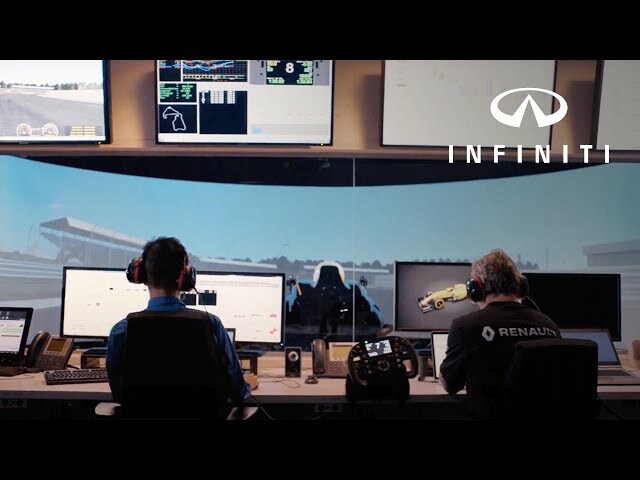 Matt has been hard at work on the Renault Sport Formula One Team simulator, updating track data for 2018. 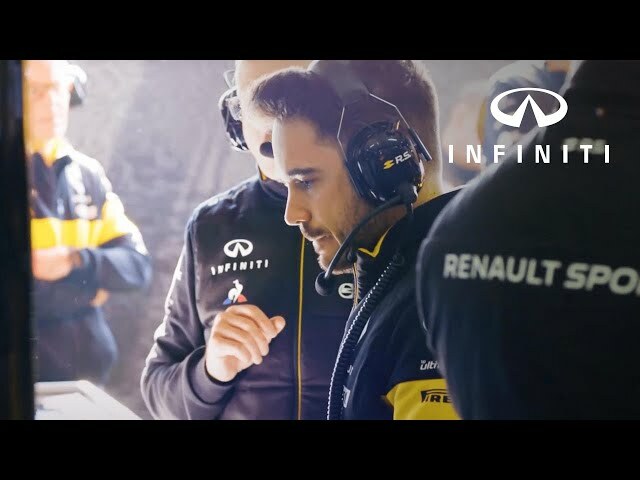 Let&#39;s hear from the man himself! 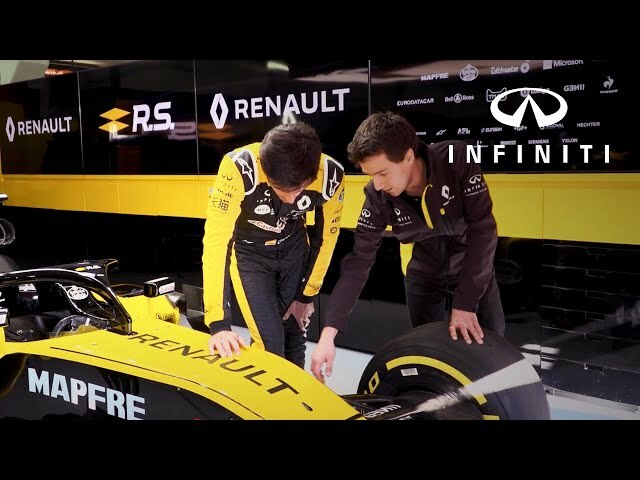 The student meets the driver! 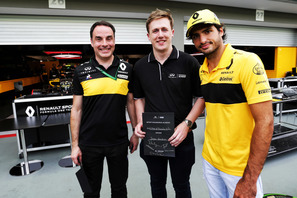 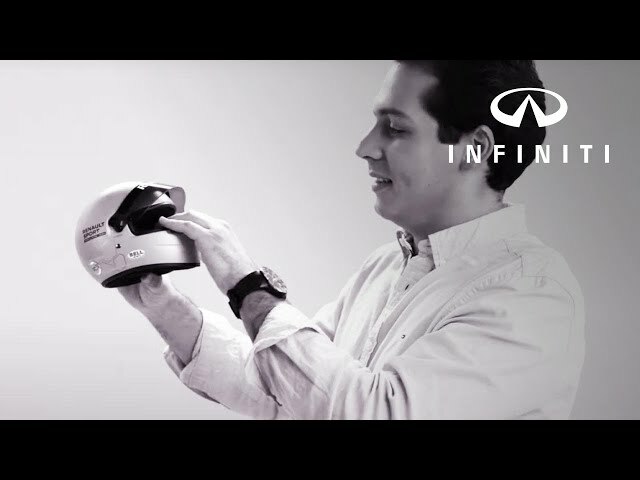 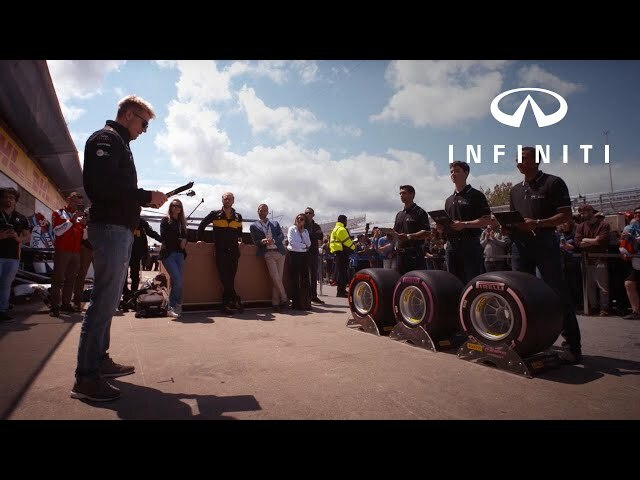 See what happens when Yazan, our INFINITI Academy Engineer, took on Renault Sport F1 Team driver Nico Hulkenberg at an F1 trivia challenge.